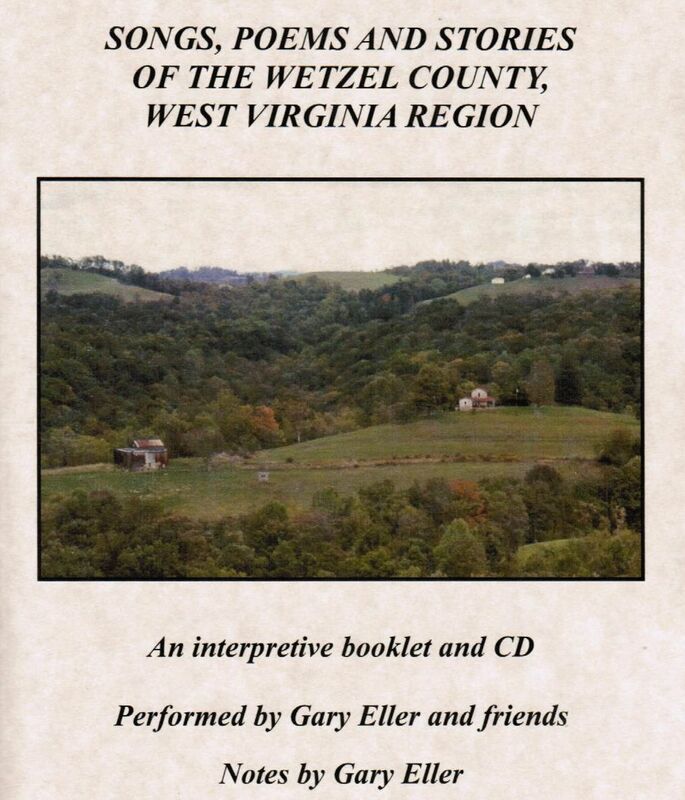 This project consists of an 80-page interpretive booklet and audio CD with 22 songs, stories and poems of the Wetzel County, West Virginia region. The booklet provides background and lyrics for each track, plus a brief history of the Wetzel region. The events that are addressed range from the boyhood days (1770s) of legendary Indian fighter Lewis Wetzel to a song written by Pansy Yoho (Price), who has been writing and singing songs in Wetzel County for over 70 years. The audio tracks were performed by Gary Eller and friends from Idaho and Utah; Wetzel County region musicians Terry Sands, Ron Hoskinson, Gay Schwing (deceased) and Pansy Yoho; and Fairmont'sLeigh Ann Hood. 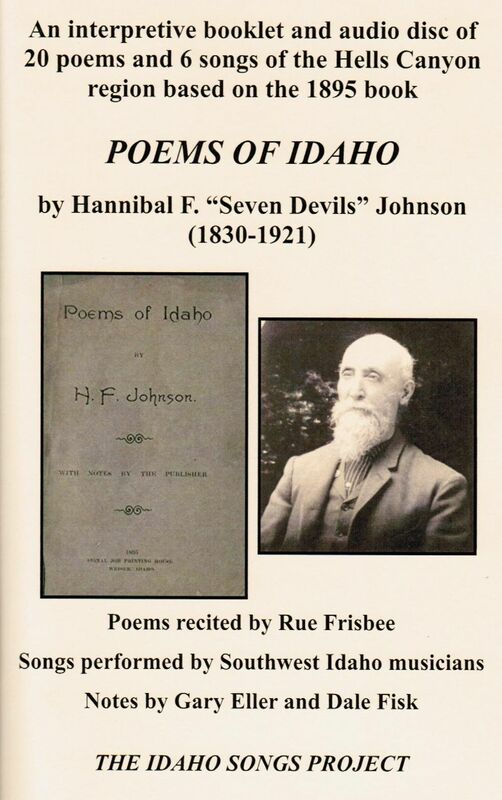 This project consists of a 110-page booklet and audio CD based on 26 poems and songs published by Hannibal F. "Seven Devils" Johnson in Weiser, Idaho in 1895. 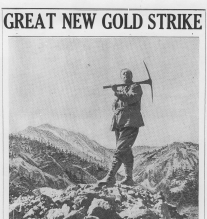 The booklet also give a brief history of the dramatic Seven Devils Mountains/Hells Canyon are of southwest Idaho. The booklet also describes the remarkable life stories of Hannibal and his brother Pleasant. This project consists of a 50-page interpretive booklet and audio CD with 22 songs performed by regional musicians. The songs are based on the historical people, places and events of southwest Idaho's dramatic Owyhee Mountains. Also available from the Owyhee County Historical Society and Museum. 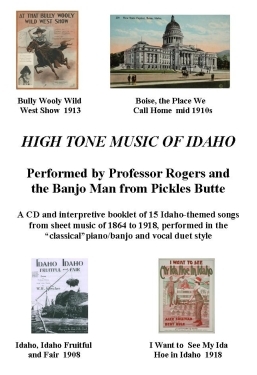 During the Idaho Songs Project’s quest for songs pre-dating the radio era (1923) that relate to Idaho people, places and events, about fifty pieces of sheet music were found. 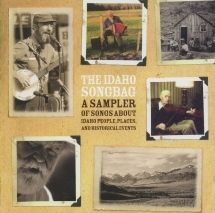 These compositions range from true Idaho songs written about the songwriters’ personal experience to ridiculously romanticized songs for stage shows in London, Sydney and New York, written by people who never were within thousands of miles of Idaho. While the latter are outside the main thrust of the Idaho Songs Project, they nevertheless reveal the historic global fascination with the American West, including Idaho, and are worthy of compilation and preservation. In making archival recordings of this early sheet music, we had so much fun that we decided to share a selection with those interested in this aspect of Idaho’s musical heritage. 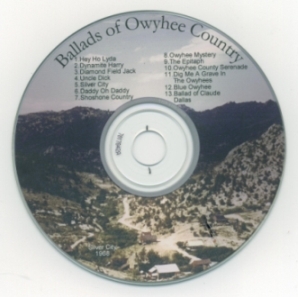 The booklet and 16-track CD High Tone Music of Idaho is the result. Of the fifteen songs, only “Idaho Two Step” has appeared previously in recorded form. We also decided to record the songs as vocal and piano/banjo duets. This musical format was common a hundred years ago in music parlors and concert halls all over America. With one exception, the banjo style is the three-finger five-string “classical” banjo style of that era. This sophisticated style largely disappeared as jazz arose in the 1920s. Many aspects of this banjo style anticipated the exciting bluegrass style that emerged much later and is much better known today. No longer available. Contact Gary Eller for details. 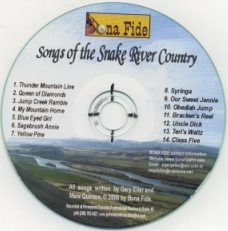 Bona Fide issued two CDs in 2006 and was centrally involved in two other projects released in 2007. Click on the links below for more information and to hear sample audio clips. 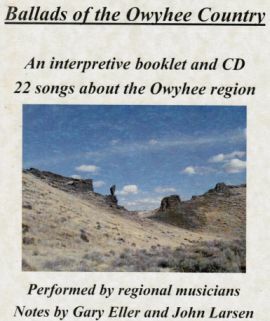 CD and illustrated booklet released in April 2007 by the Owyhee County Historical Society. Bona Fide contributed to seven tracks. 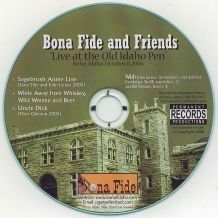 Three-track mini CD recorded live at the old Idaho Territorial Penitentiary in October 2006 by Bona Fide and Friends. This page was last revised on May 14, 2013. Copyright Idaho Songs Project.